Sometimes you forget about your own backyard. While passing through Ventura the other day I had heard about a building south swell. So I hooked up with Patagonia Surf ambassadors Mary Osborne and Chris Malloy and headed south. We ended up posting up all afternoon at a spot north of Malibu. The crowd was fairly thick but the waves were consistent and the conditions were absolutely beautiful. I’ve been all over the world chasing waves in remote settings, looking for those rare moments when it all comes together. 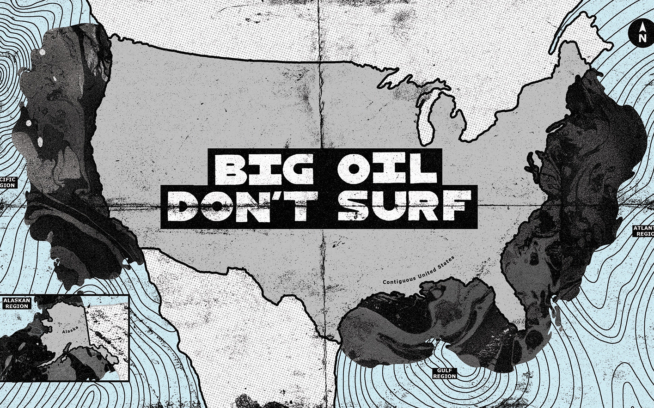 And there I was at a well-known surf spot just minutes from one of the most densely populated sprawls on earth. I stood there in the sand looking at perfect, overhead rights, peeling off a barnacled rock through a field of colorful kelp — glassy yet textured by a warm, off-shore breeze, the light getting better every minute as the sun dipped down over the dry headland to the west. I paddled out for a few waves then set up shop on the beach. Chris is an old friend of mine. For 10 years we shared a beach house on the North Shore of Oahu. 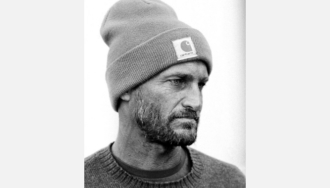 He’s known for his big waves exploits, pioneering new surf spots, and was part of the “new school” crew of the early nineties, which included the likes of Rob Machado, Kelly Slater, and Shane Dorian. Needless to say, longboarding is not his forte. But if you look closely you can see that he has put some time into mastering the subtleties of the longboard. It’s all about positioning, style, and simplicity. Whether it be designing, writing, speaking, or living, breaking things down to the simplest form is an art in itself. I shot photos for a few hours till the sun cast a shadow across the lineup. Chris came in and cracked a warm Tecate and Mary wrapped herself up in a blanket. I quickly packed up my gear and paddled out for a few screamers, feeling as if I were 800 miles south of the border, not 15 miles from Los Angeles. Jeff Johnson is the co-author of 180 South: Conquerors of the Useless. He resides in Santa Barbara, California and works for Patagonia as a staff photographer, writer and product tester.